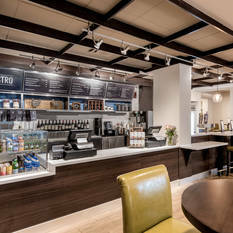 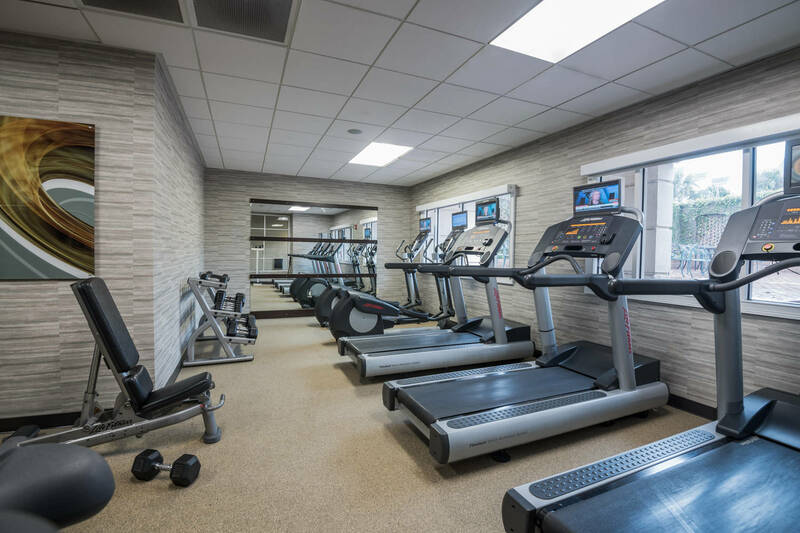 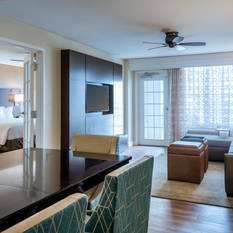 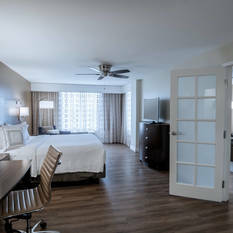 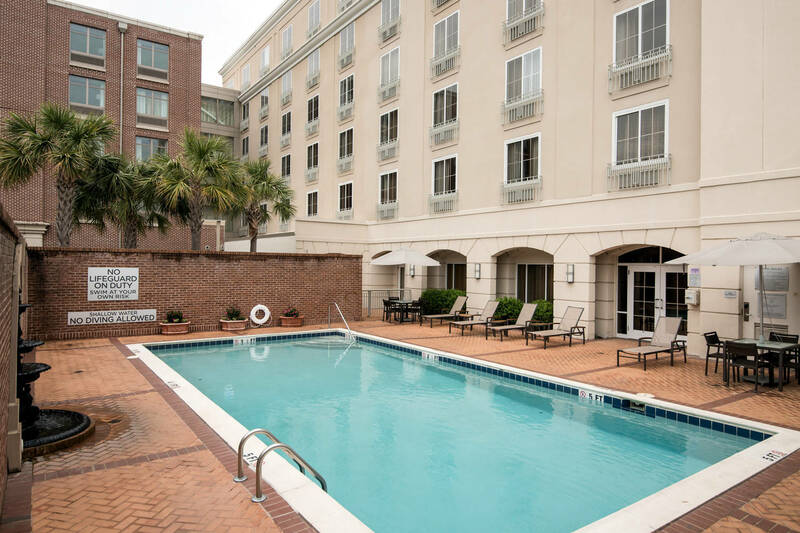 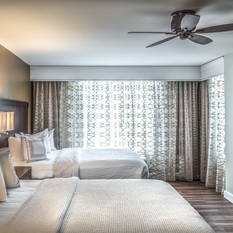 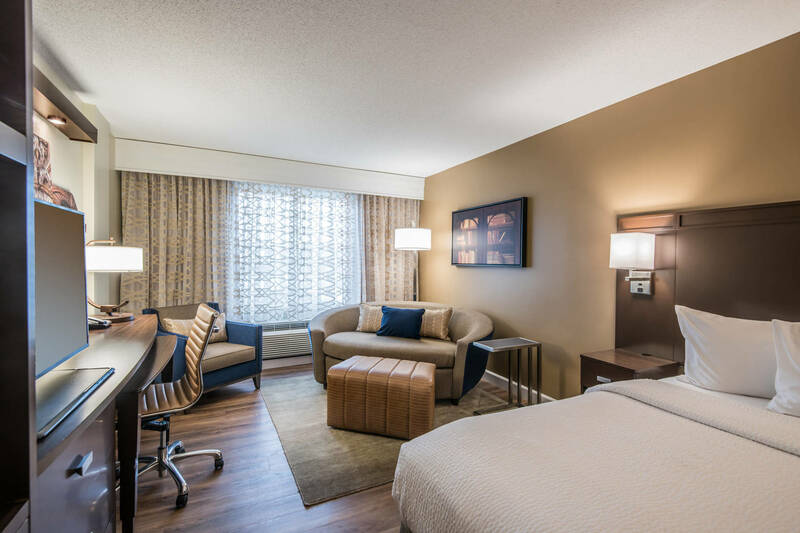 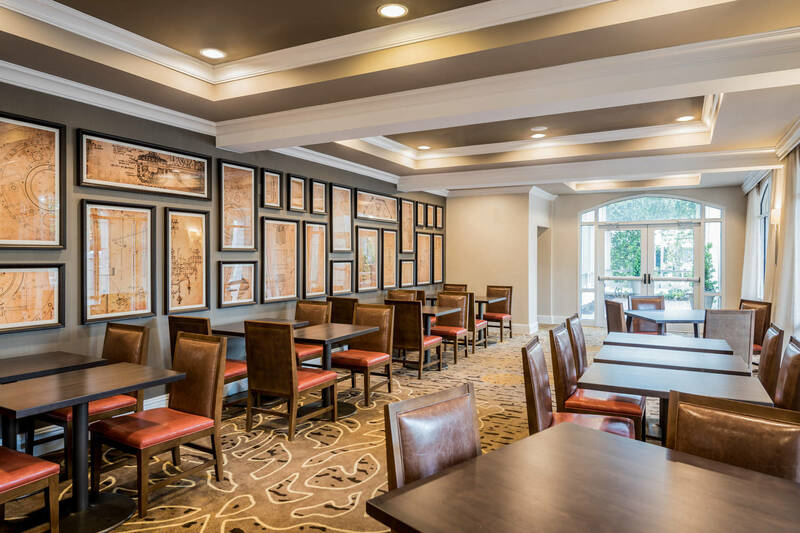 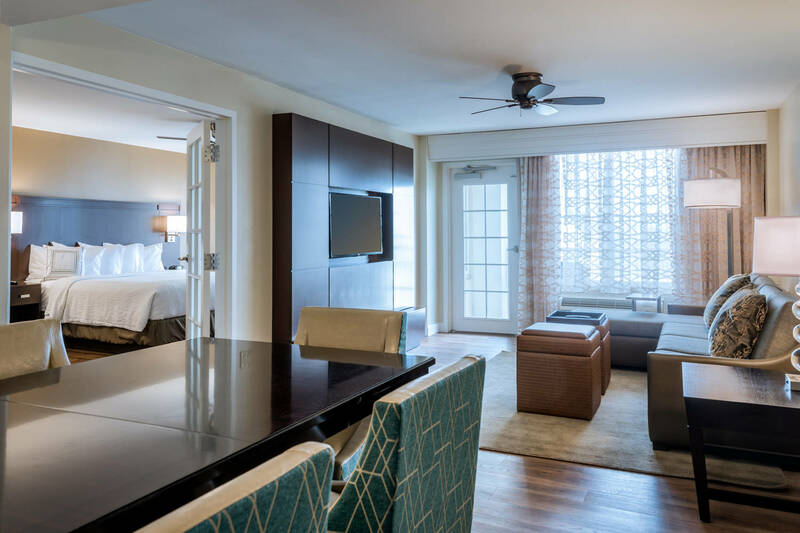 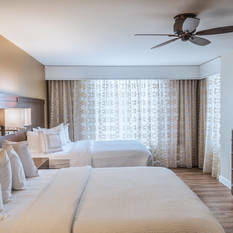 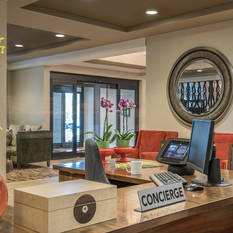 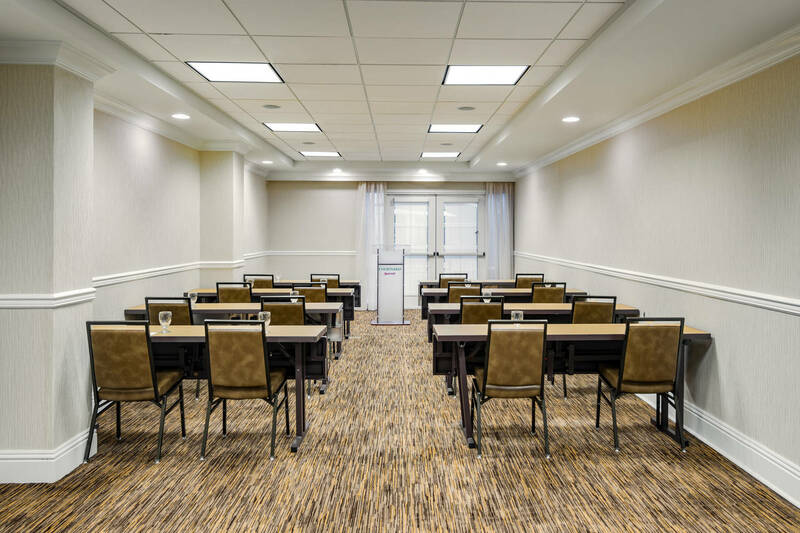 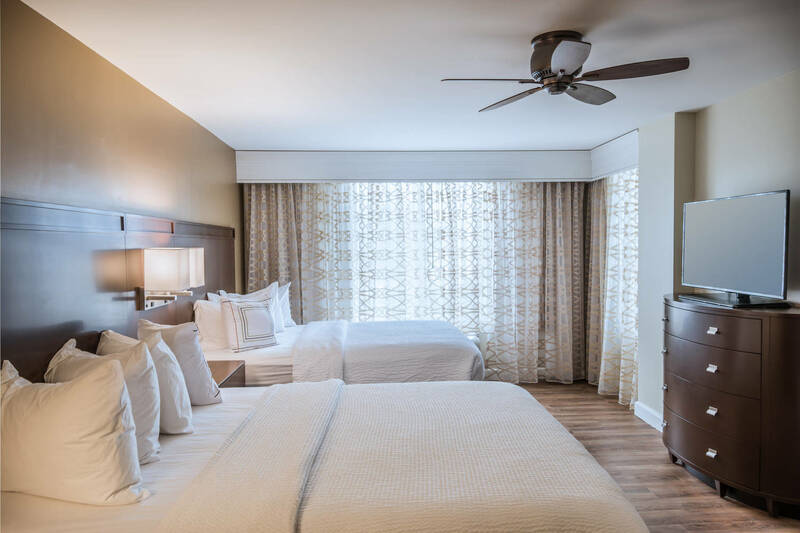 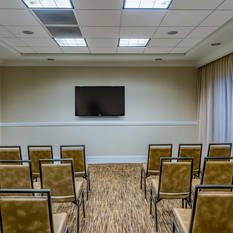 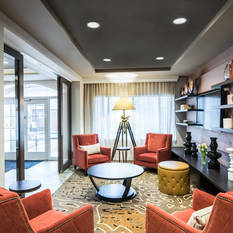 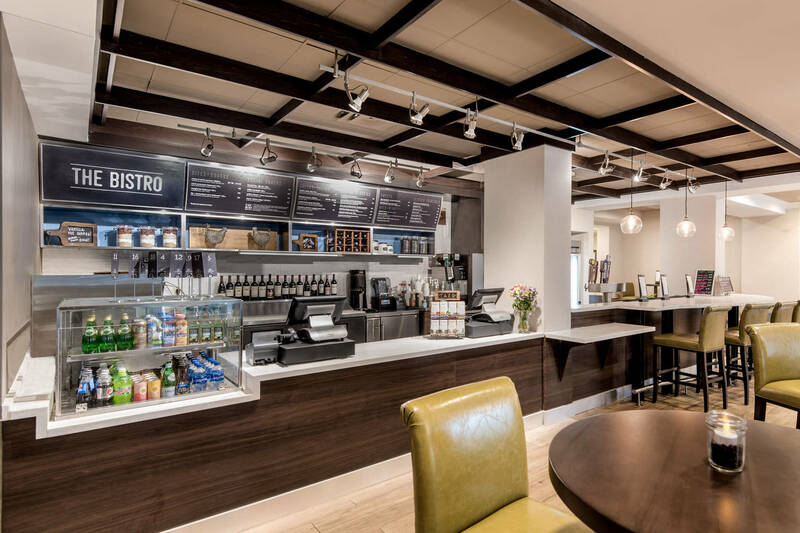 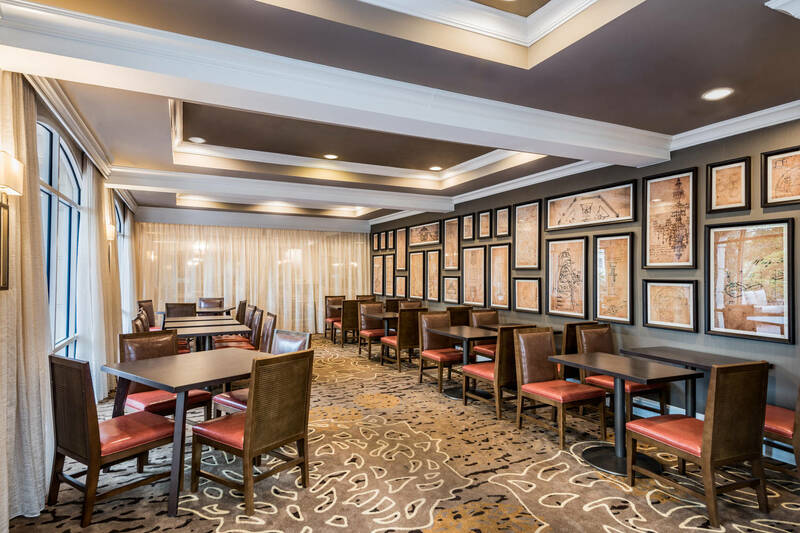 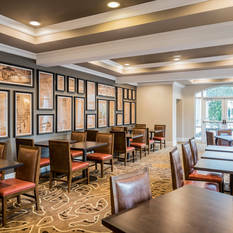 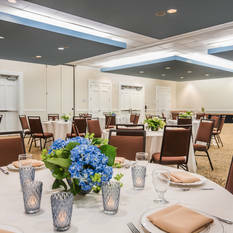 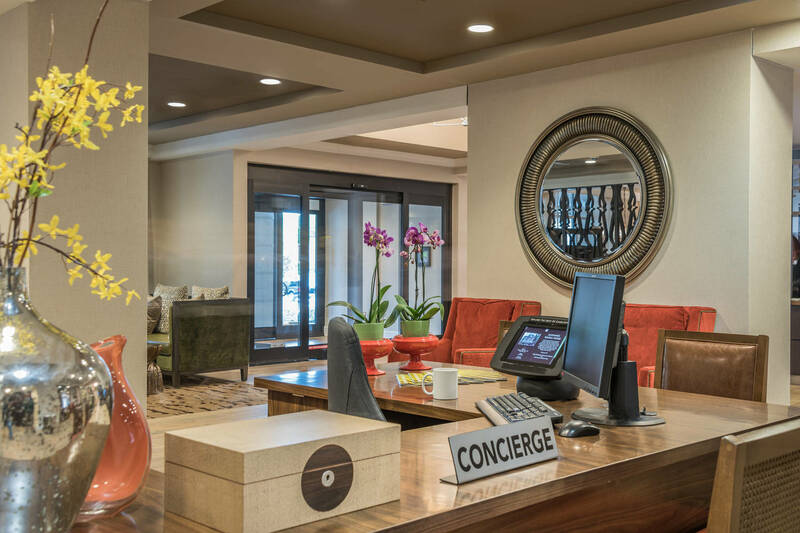 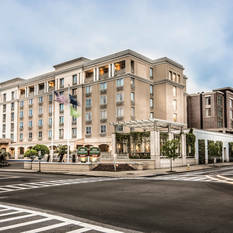 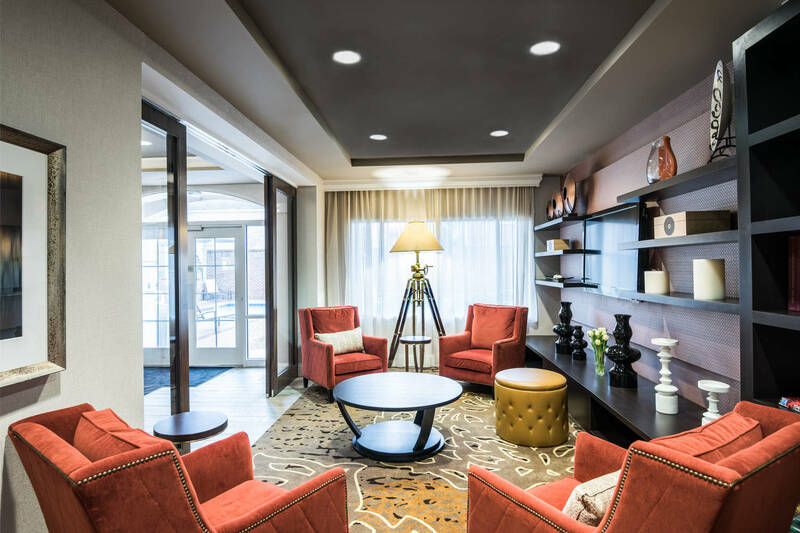 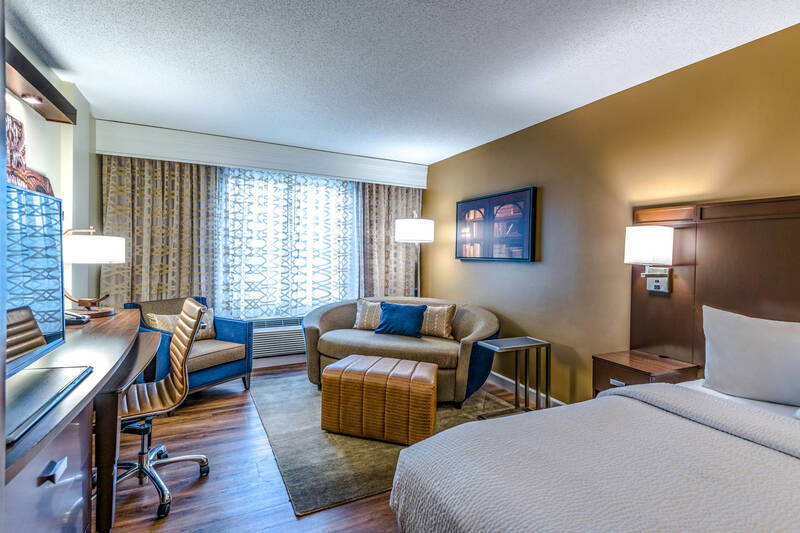 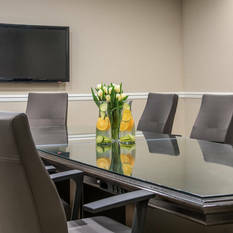 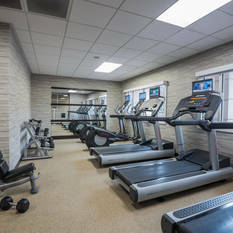 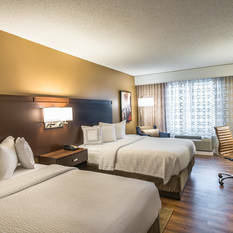 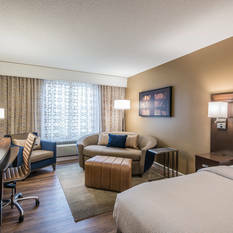 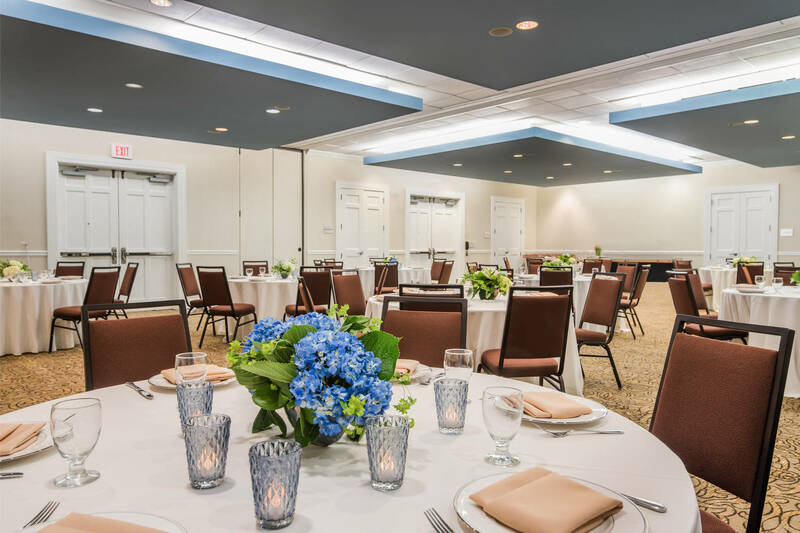 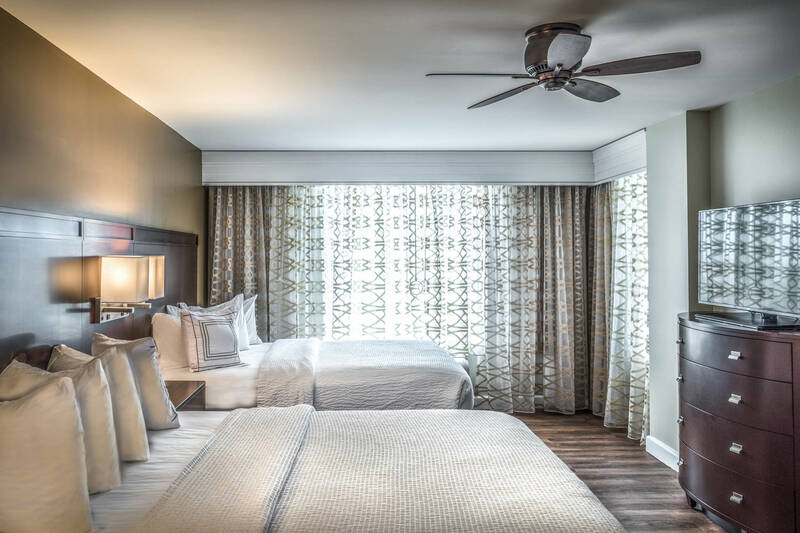 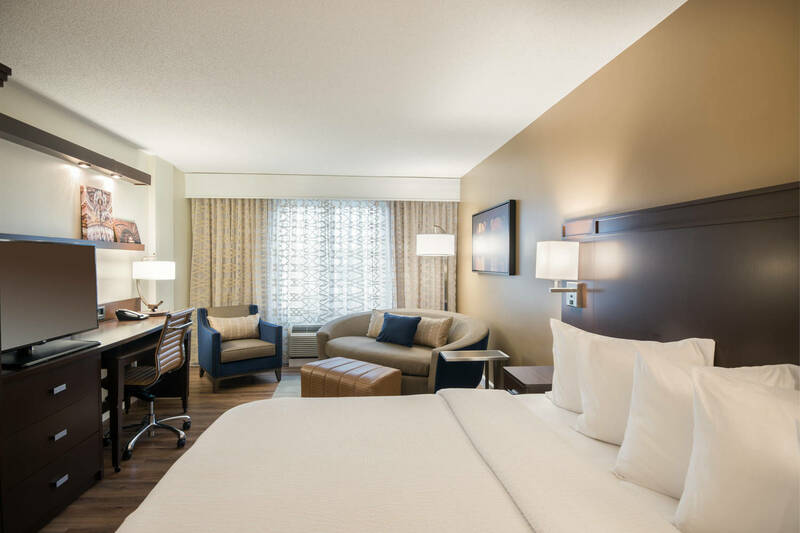 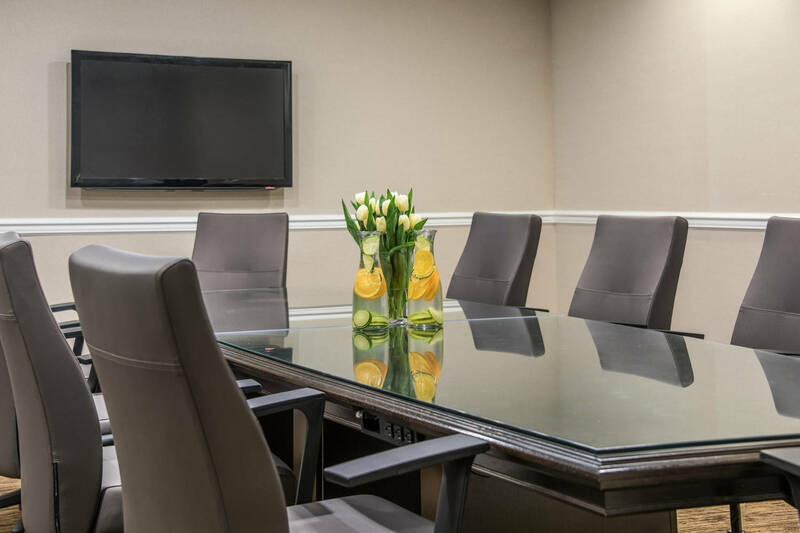 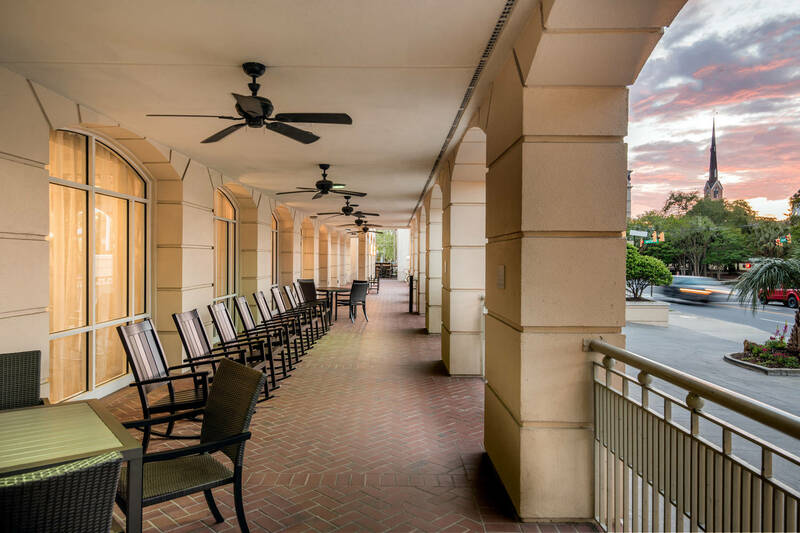 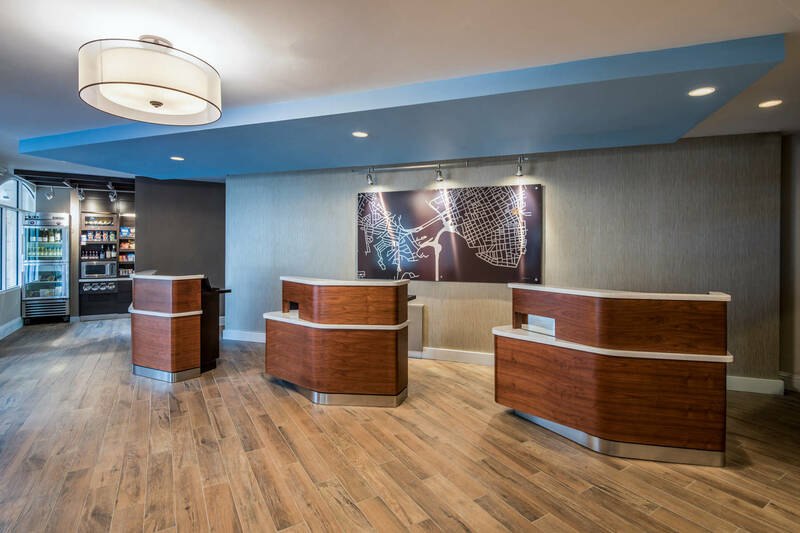 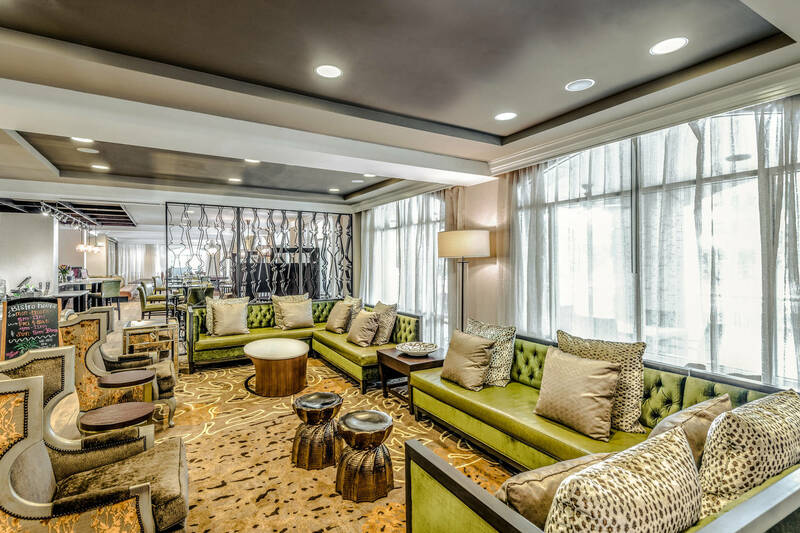 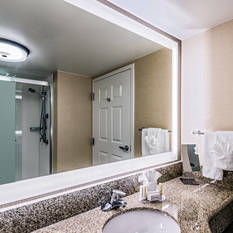 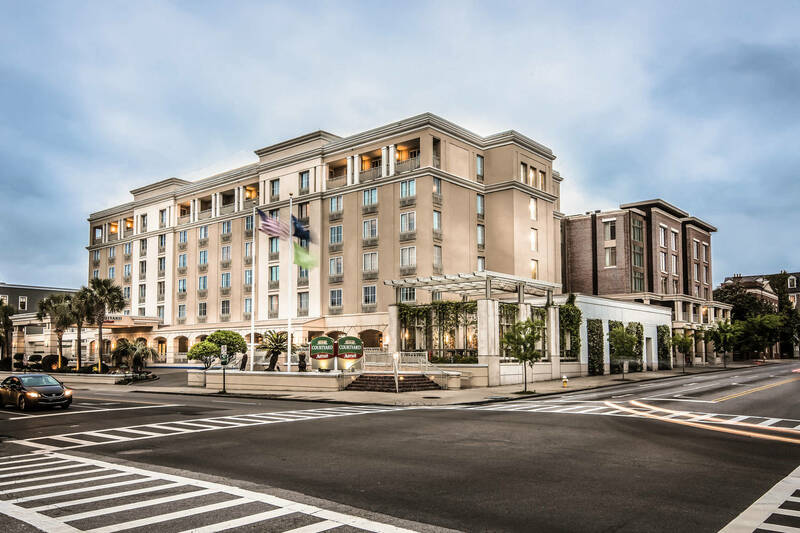 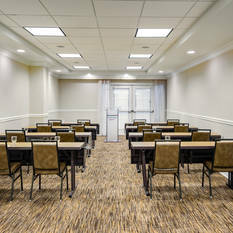 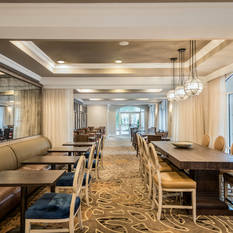 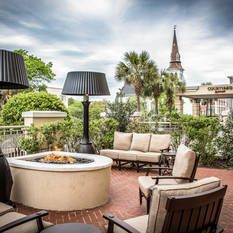 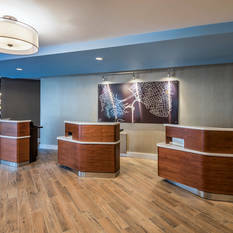 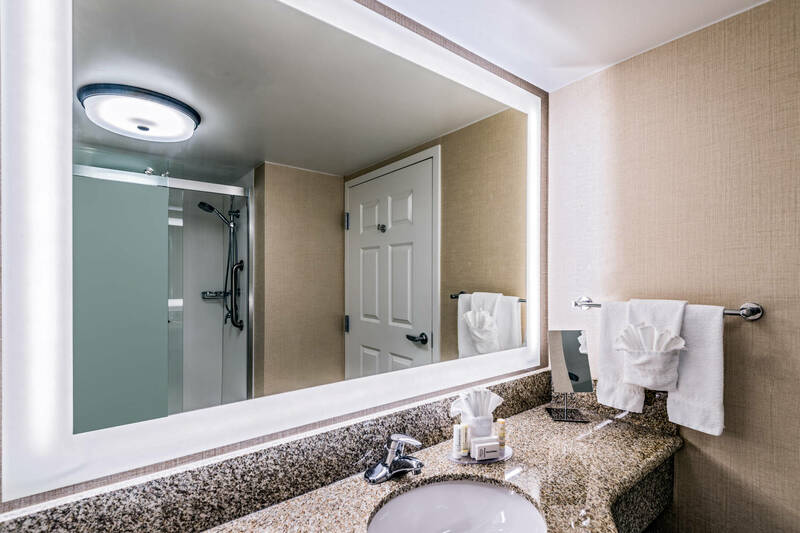 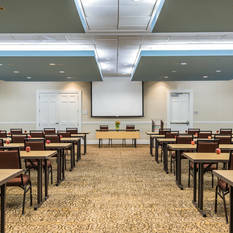 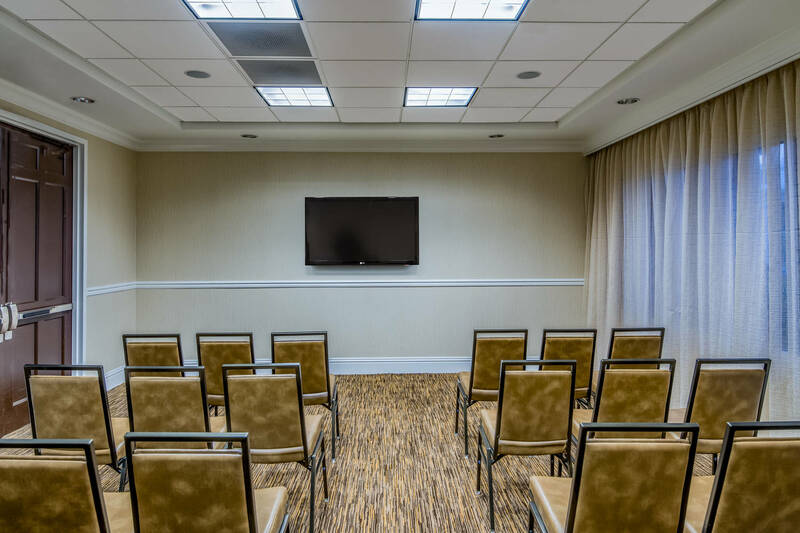 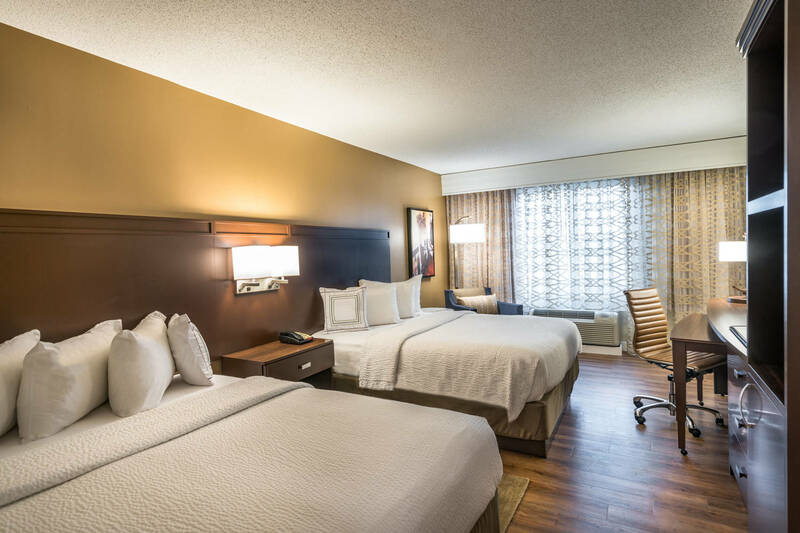 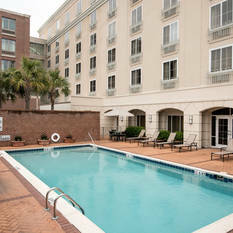 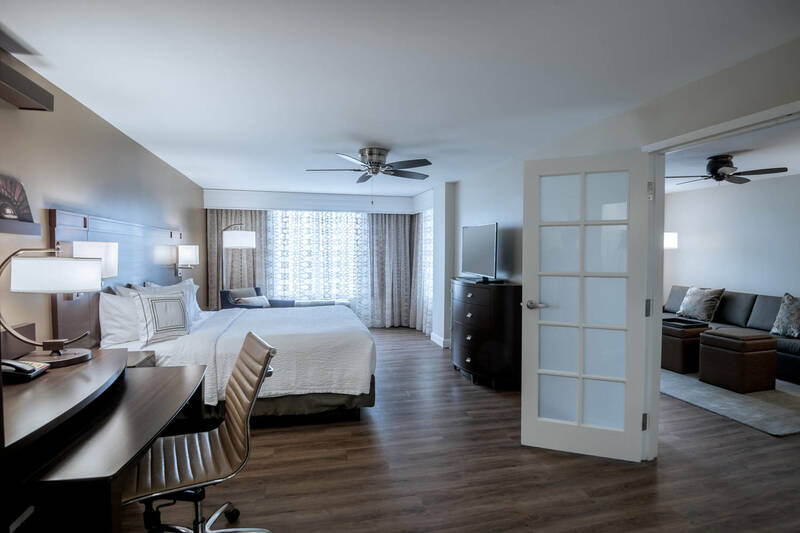 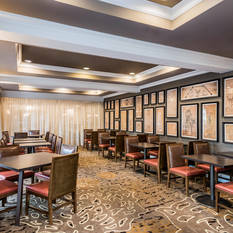 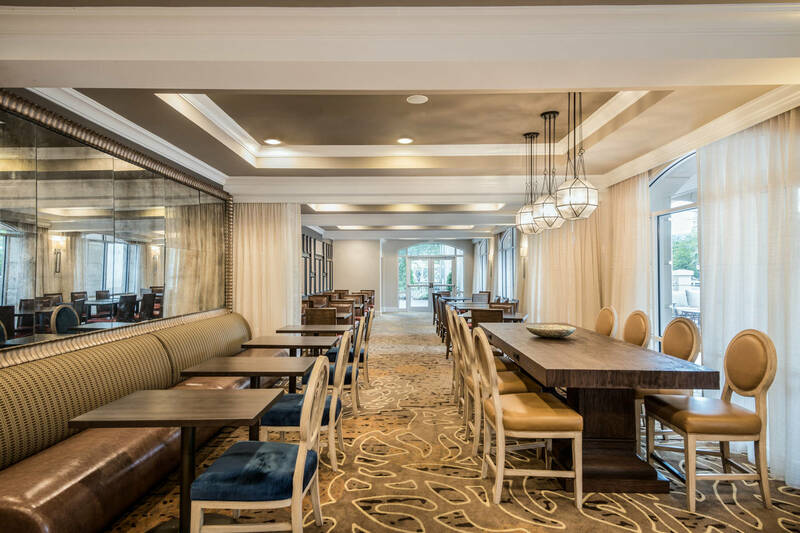 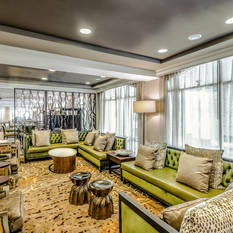 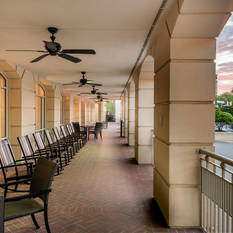 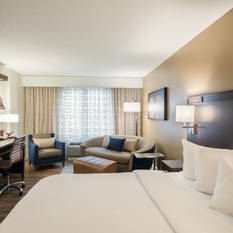 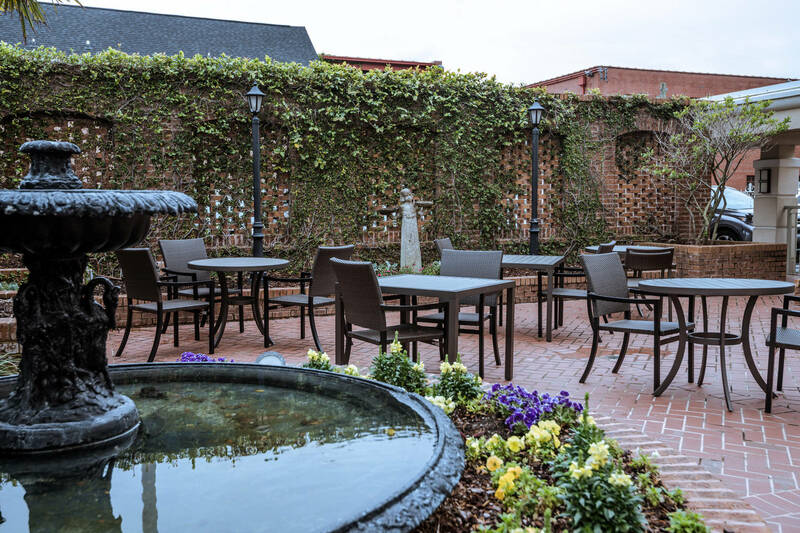 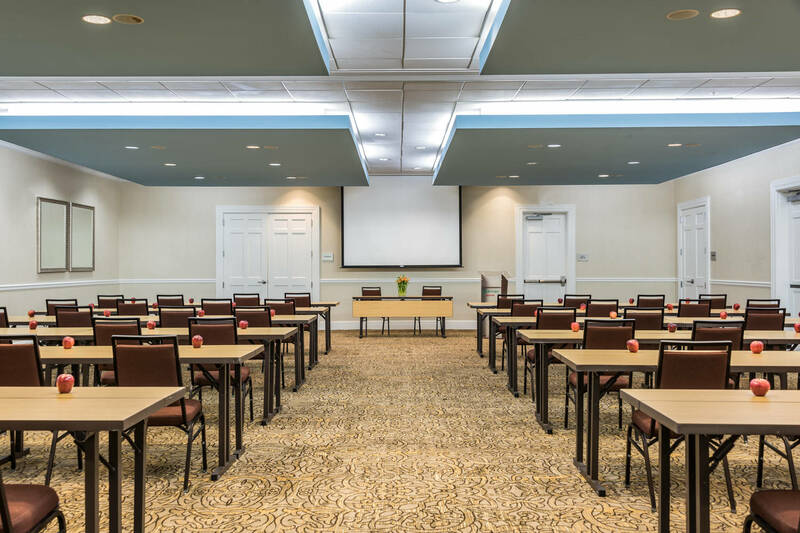 Newly renovated and located in the heart of Charleston’s Historic District, and adjacent to famed Marion Square and Charleston’s newest venue; The Gaillard Center (1 block away), this hotel incorporates diverse offerings. 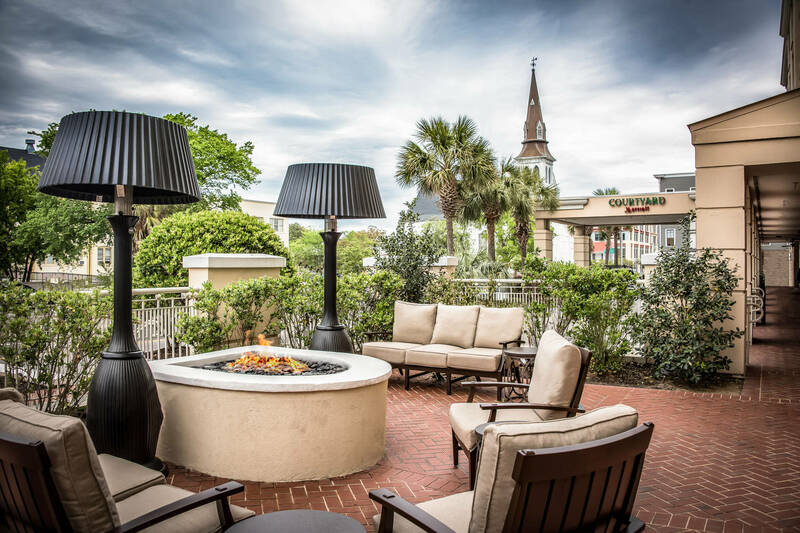 The Courtyard Charleston Historic District is a destination renowned for its historic charm and coastal lifestyle and culinary talent. 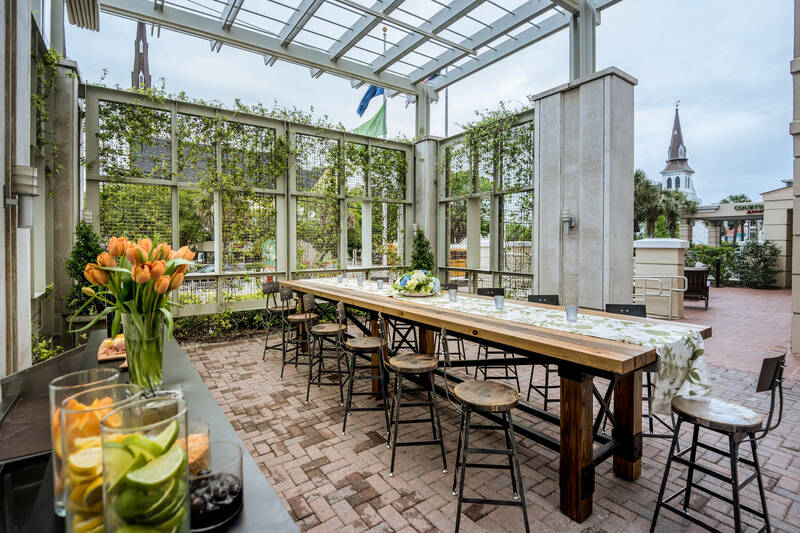 Voted #1 city in the US by the discerning readers of Condé Nast Traveler and Travel + Leisure magazines, guests will find a region steeped in history, yet surprisingly cutting edge. 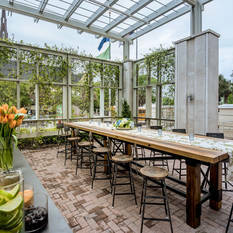 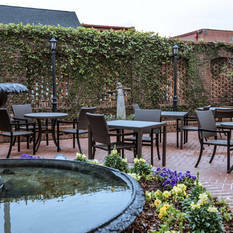 The Courtyard Charleston Historic District offers a sought-after Southern experience and an ideal location for business meetings, formal events and intimate gatherings; The Courtyard Charleston Historic District features over 7800 square feet of meeting space and beautiful outdoor function space reminiscent of a Charleston garden.